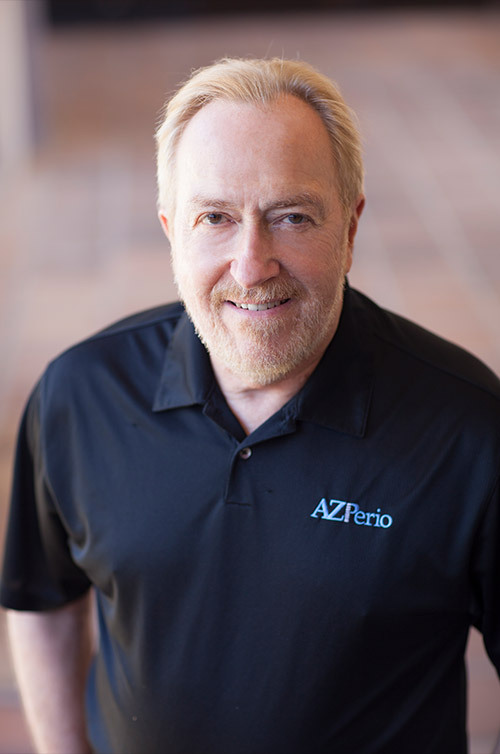 With more than 30 years of practice in Arizona, Dr. Steven Reitan sees patients at the Paradise Valley office. He entered the field of periodontics following several years as a successful general dentist, as well as a clinical instructor at the University of Kentucky and Emory University. A Diplomate in the American Board of Periodontology, Dr. Reitan has participated in research studies involving local drug delivery for the treatment of periodontitis. He is an active member of local and national periodontal societies, having served on the continuing education oversight committee for the American Academy of Periodontology. Dr. Reitan graduated from Arizona State University with a Bachelor of Science in Zoology. He followed that with graduate study in genetics at ASU before attending Northwestern University to obtain his Doctor of Dental Science. He then returned to dental school at Emory and was awarded a Certificate in Periodontics.